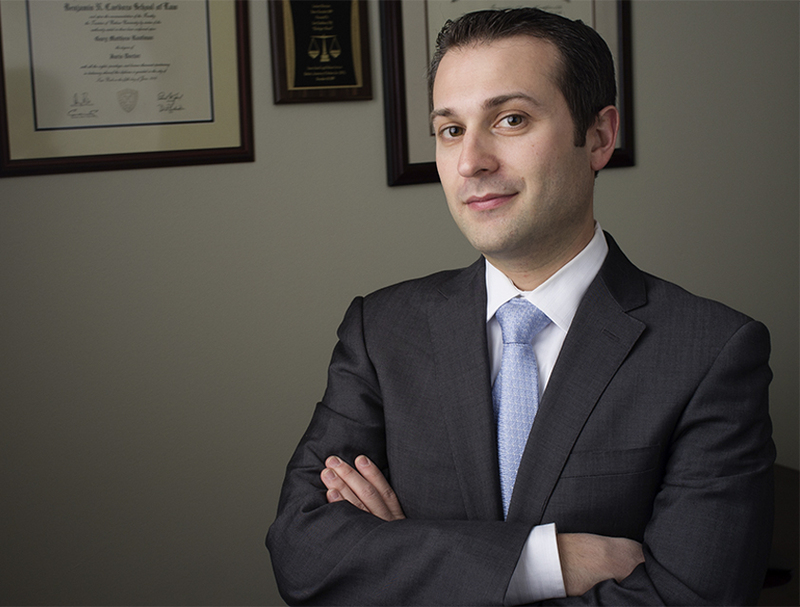 Experienced with handling cases in New York and New Jersey. Gary Kaufman fights for the liberty and reputation of people charged with all levels of crimes ranging from traffic crimes and DWI, to drug offenses, to serious violent and sexual offenses, and complex white collar crimes. An article, written by Gary Kaufman, entitled “How to Handle an Emergency More..
Gary Kaufman successfully argued for the dismissal of his client’s case at	More..
Gary Kaufman treats every school suspension hearing like a trial. He comes prepared to fight for your child’s future, the same way he prepares to fight for the liberty of his criminal defense clients.